Before you say your grace, try to consider the people who laboured hard so you can eat a healthy meal today. We wake up in the morning, make coffee, eat cereal, enjoy pancakes and go about our day without really taking a second to think of the people that made that happen. Yes, you earned your money and went grocery shopping, but before those products have gotten into your hands, our hard-working farmers all over Australia toiled to yield the best crop so you can serve food on your family’s plates. Australia is a big country and although our population is not as large like other Western nations, there are still a lot of mouths to feed. Our location and general isolation suggests a dependence on Australian farmers and their home-grown produce. Despite this, farmers tend to fall by the wayside of our thoughts and we care little about the struggles they face in getting the food from the paddock to your plates. Well, we’d like that to change. 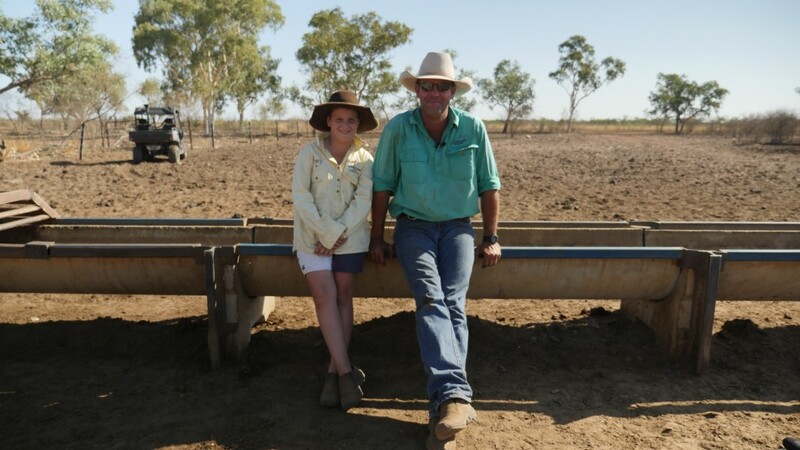 Through a partnership with AgForce Queensland, I was recently invited to explore the lifestyle of rural communities, and become a Friend of Ag for a day. While on a trip to Cloncurry, I realised more than ever before how significant the gap has become between cities and farming communities. I want to bridge that gap by giving you all a little information to chew on a few facts about why you need to thank the farmers of Australia. Farmers are people we tend to take for granted, but there are so many reasons to support them. Here are a few numbers for you to think about, if you don’t agree. 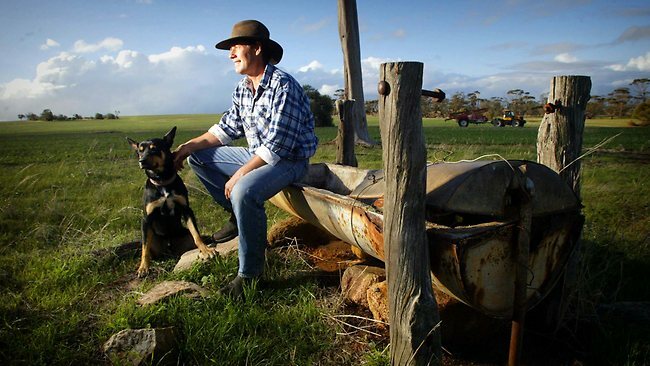 There are around 134,000 farm businesses in Australia, and 99% of them are Australian owned. These are businesses that are often run by families, and kept in the same family for generations. On average, every farm in Australia can produce enough food to feed 600 people. While most of this are on export, Australian farmers produce 93% of Australia’s domestic food supply. That’s a lot of food to be thankful for! Now that you’ve got a bit of an idea about the numbers, it’s time to think about how that impacts you and your family. In the end, farmers sweating it out t feed the entire the country are still not exactly making an impact on your life… right? Farmers make a difference every single day. The simple truth is without farmers, there would be no food. 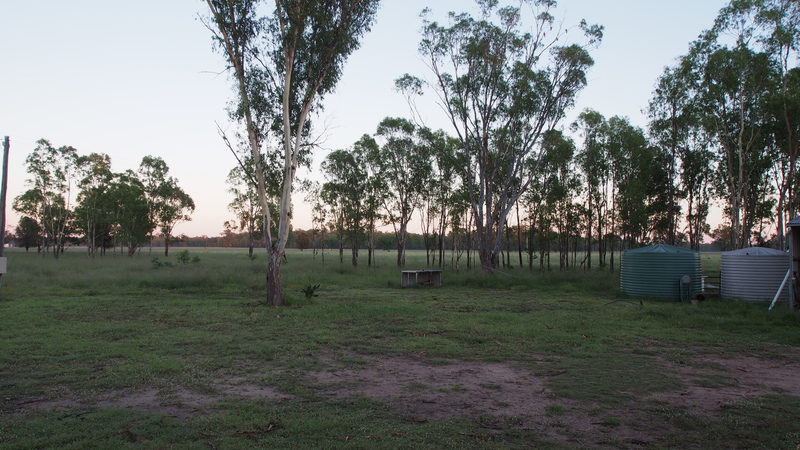 Let’s look at why we should all say ‘thanks’ to Aussie farmers. 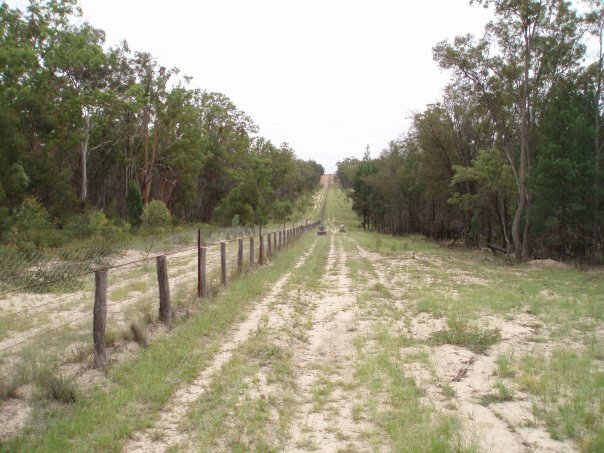 The farming in Australia is a large industry inspite of it’s struggles with environmental and financial issues, is a large one. In fact, farmers are the start of a long chain of employment in the country, one that many people ultimately benefit from. 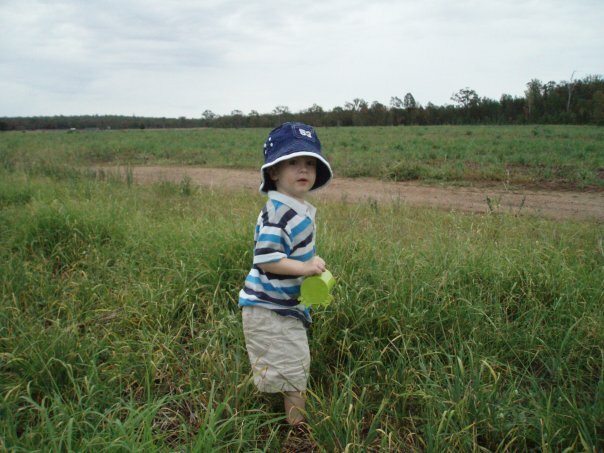 In 2010-11 there were 307,000 people employed in Australian agriculture. However, when you include the agricultural sector as well as farm-output and farm-input the number is closer to 1.6 million people. That’s more than one and a half million Australians or 17.2% of our entire labour force are employed thanks to Aussie farmers! 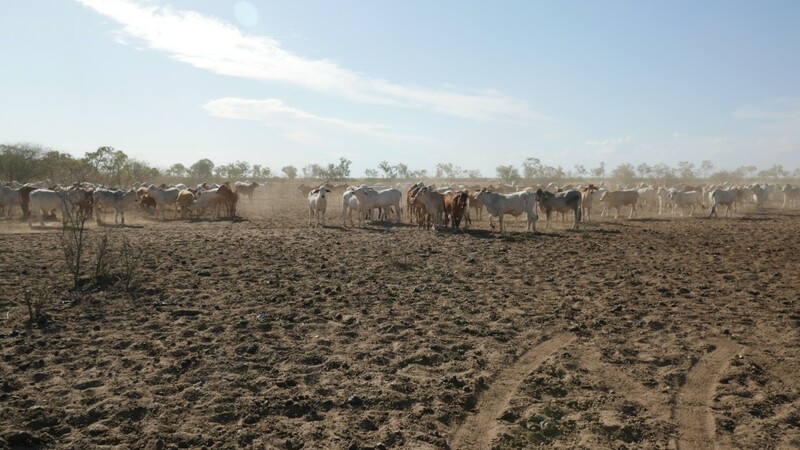 Nothing comes easy about being a farmer in Australia for it is known as a ‘ land of drought and flooding rains’ as the song says..Farmers have to contend with all the environmental challenges that seem so far away from us in the city. They work every day to save their land from bushfire, to protect their stock, and to avoid collapsing under the great weight of drought. It’s not uncommon for people in the city to believe that the government supports and assists farmers in all aspects of their lives, but that couldn’t be further from the truth. In fact, government support for Australian farms represents just 4% of farming income, one of the lowest percentages in the world. Australia’s hard working farmers are some of the most self-sufficient, and that’s worth recognising. Farmers have a big job on their hands. As well as being the providers of our meat, grain and fresh produce, they also find themselves responsible for taking care of our environment. 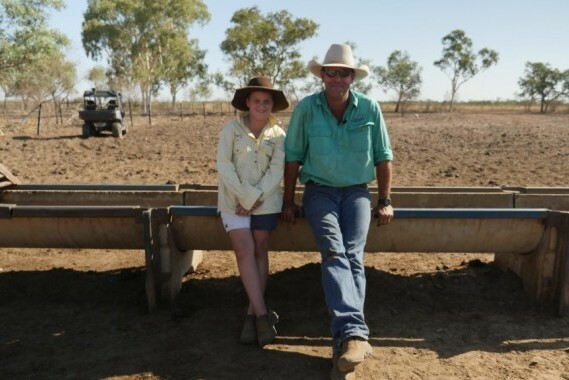 Farmers live on and manage around 61% of Australia’s landmass. This means that when it comes to delivering environmental outcomes, they’re leading the charge. It’s not something that many people know about, but farmers have been taking big steps to protect our country in the last few years. They’re reduced greenhouse gas emissions, run conservation and protection projects and are active participants in natural resource management. In the city we don’t have the same impact that a farmer can have, and that’s something we should say thanks for. Whether they’re raising livestock, harvesting grain or producing fruits and vegetables that end up on the tables of Australian families, farmers are take pride in their products. They work tirelessly to ensure that their livestock are receiving the best standards of care, and to make sure that throughout the process quality is a priority. They put their best into their crops, even when times are tough and there nothing to fall back on. They give us the best they can, every day. So it’s time that we as a country take some pride in their efforts. The truth is one of the best ways you can thank a farmer is by shopping consciously. The dollars you spend when you shop are votes towards what you want to see more of in the shop. In what ways would you show gratitude to farmers?